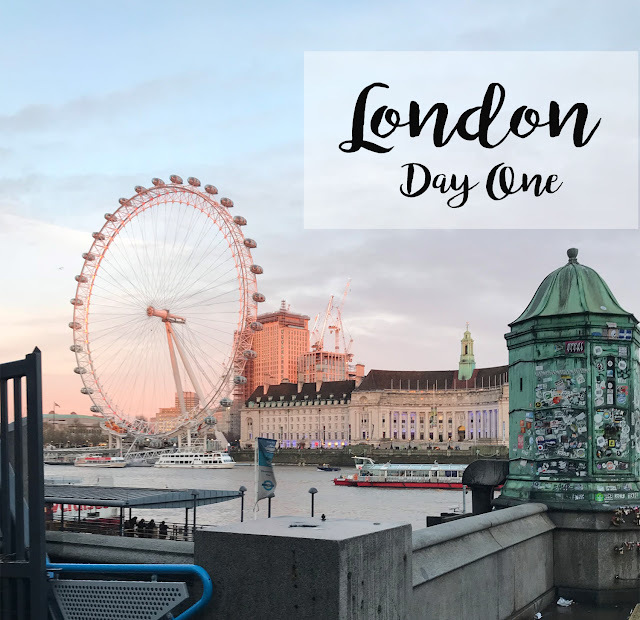 I've been recapping our December Family trip to London this week! It's been so much fun reliving our adventures. If you missed them, you can read about Day One HERE, Day Two HERE and Day Three HERE. Check back next week for Days 4-7. I also wrote about how we prepped for our trip (definitely worth looking at if you're planning a family vacation soon), and I did an entire post on flying internationally with kids! 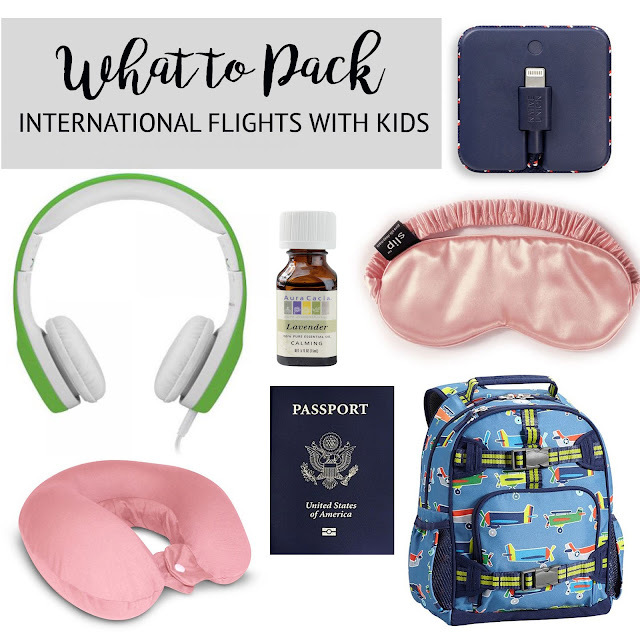 Before we left, I read every article and blog post I could get my hands on about international travel with little ones, so I was excited to add my two cents about what we learned on our transatlantic flights. So, meal service plans have been around forever, right? My mom has even done them! But remember, I'm slow, so I finally got around to trying them this fall. And y'all. I felt like superwoman! I had always been hesitant to try meal services because I didn't think they would be a good value, but with the coupons most of them offer for first-time customers, it was actually a deal. 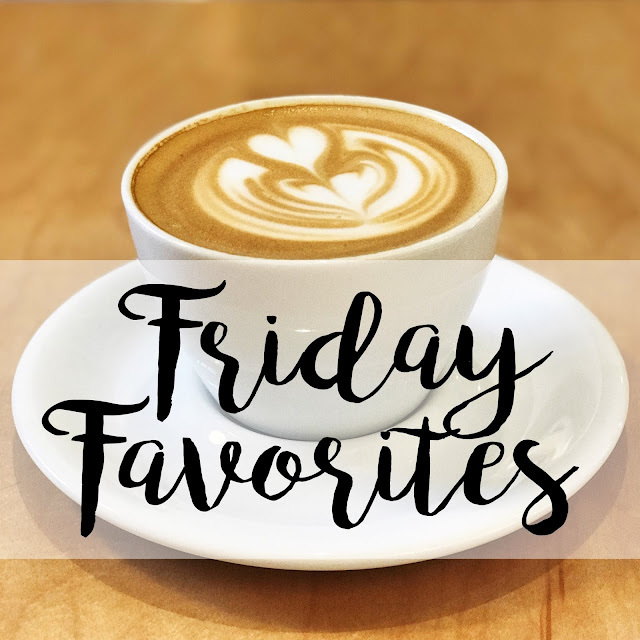 I spent way less than I would have at a grocery store (plus since I wasn't actually in a grocery store, there was no four-year-old sneaking in tapioca pudding and chocolate chip cookies into the cart). I ended up trying a few services (love those coupons! ), but hands-down, my very favorite was the family plan from Hello Fresh! Before trying it, I was a bit concerned about portion size. I'm a hefty server when it comes to our plates, and I like having leftovers, but these plans usually boast exact portions. I figured we would gobble up the entire meal "4 serving" family meal, but it ended up that their portion sizes were pretty on point for us! With each meal, we had leftovers for either lunch for me and Parker the next day, or for part of dinner the next night (and if I'm in the kitchen working, I really like it to last more than just the one meal - so these leftovers were welcomed). And I put the meat in our bottom fridge drawer (it all arrived still super cold). The actual cooking was a breeze. 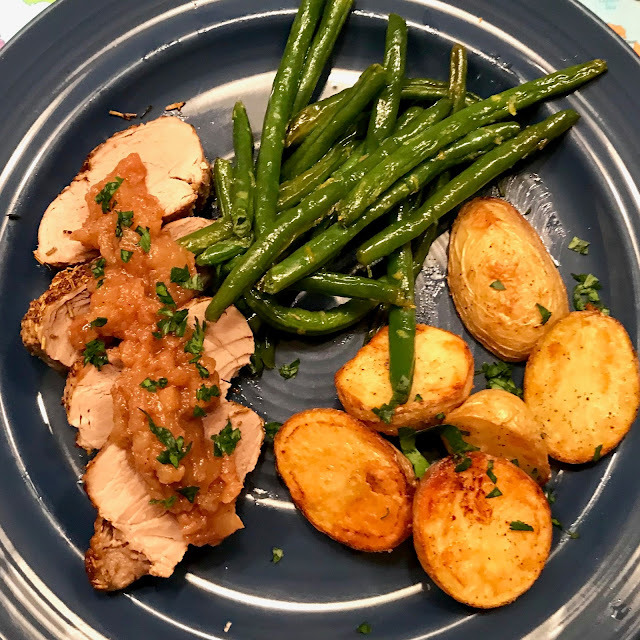 I started with the applesauce topped pork tenderloin with green beans and roasted potatoes. The directions couldn't have been more clear or well thought-out. Although the mise en place wasn't done (I had to peel and chop apples, etc. ), the spices were pre-measured and it was no-brainer cooking. I turned on YHL Has a Podcast and had a blast. The meals were well seasoned and so flavorful. But best of all, I learned all these fun tricks - for example, the pork tender, potatoes and green beans were all roasted on the same pan. Game changer. And I would have never cooked pork tenderloin on my own, but now that I have I'm excited to add it to our rotation. 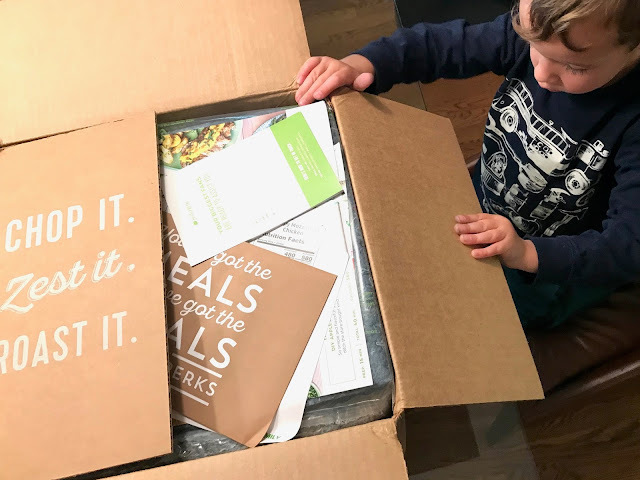 For us, it's a splurge to do it (and I know we will do it again) but if you're new to Hello Fresh, click HERE for a coupon! I'm telling you, it will probably be less expensive than a trip to the grocery store! Sometimes I feel like my husband is my own private technology news source (okay, he actually is). I caught the end of an NPR segment on mega prime numbers earlier this week, so over dinner one night, I brought it up with Husby. Turns out, yes, a new "world's largest prime number" was discovered this week by a man in Tennessee (who I think is a FedEx employee by day). Why is this significant? 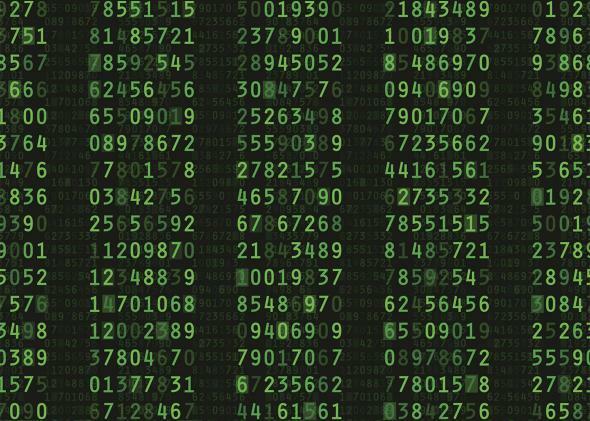 The numbers are used for online encryption (but I prefer the "math for math's sake" attitude). Anyway, I had been envisioning people working diligently with paper and pencil to find these numbers. So I asked husby how many digits the new prime number contained. He told me "Oh, several million." Digits. I die. 😂 Turns out the people finding these have lent their home computers over to special software that searches for a specific type of prime number using a special algorithm. And if you're wondering, the new number is 23,249,425 digits long. Read more about it here. 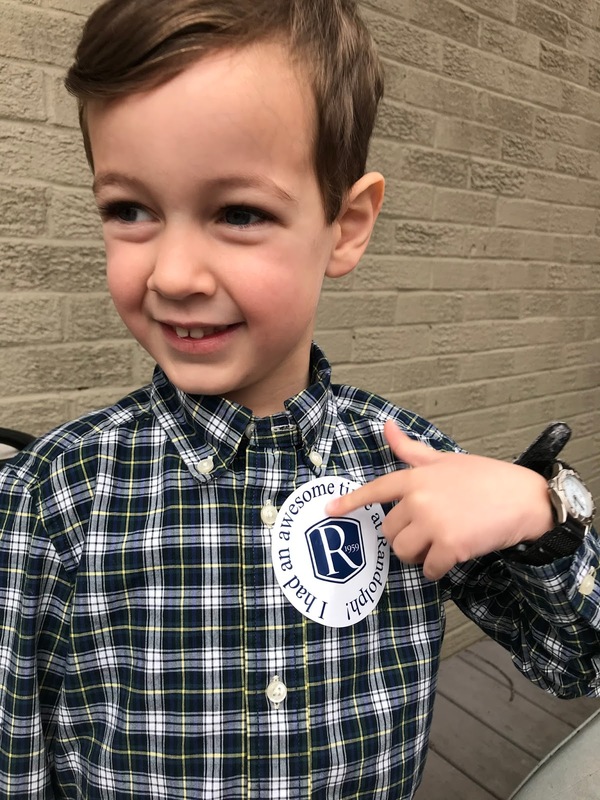 Our sweet guy had his kindergarten readiness testing and preview day yesterday! Max took the morning off work and we both attended a presentation in the library while little man was off in the kinder rooms. I was worried about how he'd do being dropped off at a new location with people he didn't know, but he just pointed to his watch and said "See you in one hour!" It still has just not hit me yet that come next year, he'll be gone almost all day! Time, please slow down! I need to read your recap of London as I will be there in about a week and a half. I am going for work. While I have been a few times, I want to see others perspectives to see what else I can do. I really want to try Hello Fresh and even try their vegetarian version. I am not a vegetarian but I want variety. Hope you have a great weekend! That math tidbit is so interesting. How the heck do people have the time to come up with this stuff, though?? Your London trip looks like it was a lot of fun! I've been considering trying Hello Fresh for awhile now, but I haven't gotten around to it yet. But I always enjoy reading about other people's experience with it. We have tours scheduled for Kindergarten and well, I'm not really ready for such a big step. I can't imagine Connor being gone all day but I am eager for the amount of learning, socializing and growing he will be doing in 2018.